Maharashtrian Modak recipe popularly known as Ukadiche modak in Marathi was in my try list for long time. Last year during Ganesh chaturthi I tried this modak along with fried modak recipe. But the modak shape was not satisfactory. 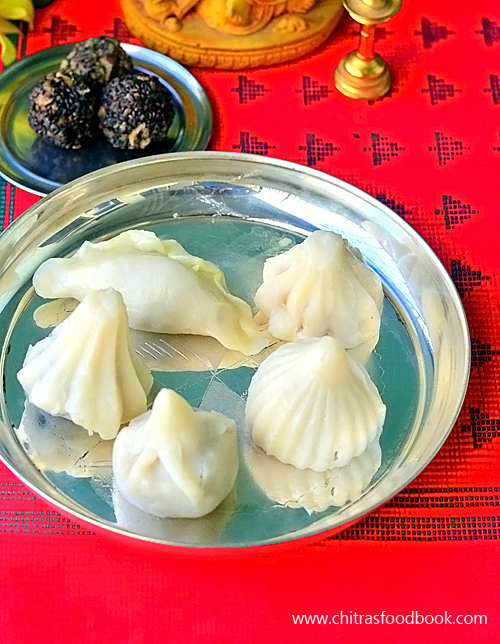 I posted fried modak with wheat flour but skipped posting this steamed modak recipe. So this year I was determined to make ukdiche modak recipe and prepared it successfully after 2 attempts. I watched a Maharashtrian modak video in YouTube which helped me lot to solve all my doubts and to make a good modak recipe after my flop shows. 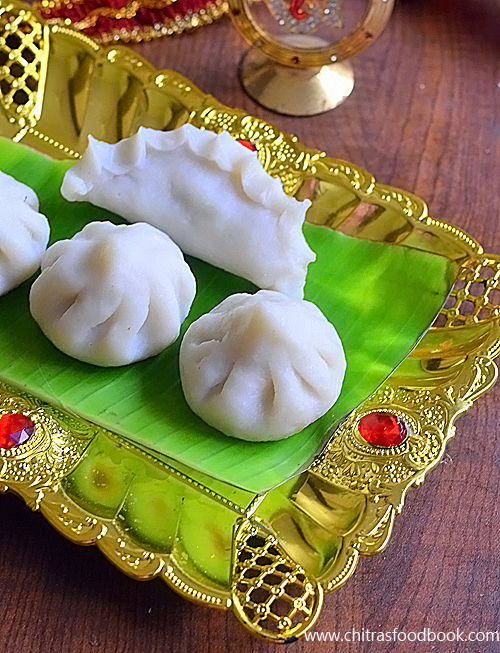 To make soft modak, dough should be kneaded smooth without cracks. I have used little milk as per the video recipe. So milk helped to keep this modak soft. 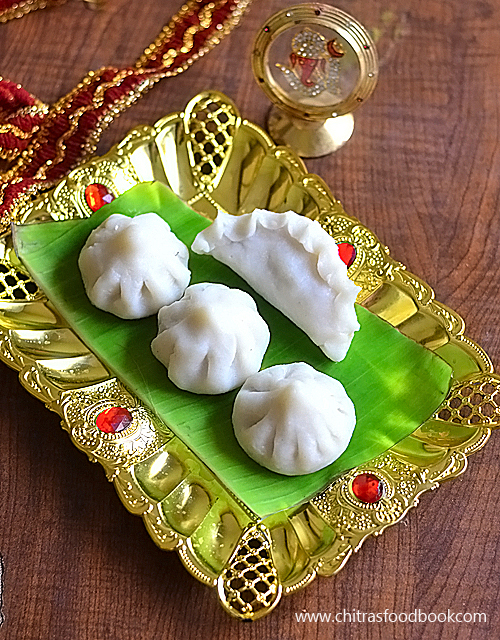 Unlike South Indian kozhukattai recipe, this modak dough is prepared in a slightly different procedure. Water quantity used is very less here. 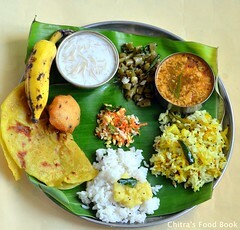 But the coconut stuffing part is almost the same like thengai pooranam we prepare in Tamil nadu. 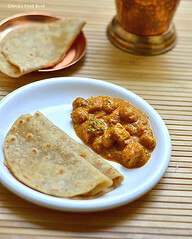 Apart from shaping the modak, I din’t feel anything difficult in this recipe. Modak pleats are not perfect but I am happy that I could make a decent ones. Due to lack of time, I couldn’t capture a video. Next year I will surely make a video for better understanding. 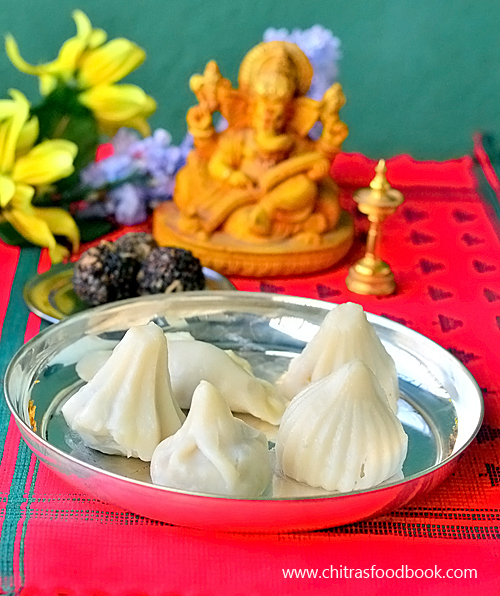 Ok, lets see how to make Modak recipe in step by step with picture. Check out Fried modak recipe using wheat flour. 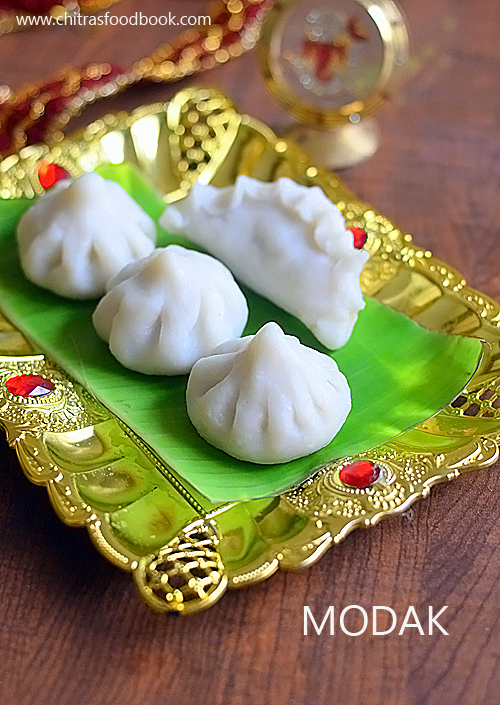 North Indian modak recipe - Ukadiche modak recipe with step by step picture. To make modak, firstly prepare the coconut stuffing part. Heat coconut and jaggery. Mix till it leaves the sides of pan. Add cardamom powder, chopped nuts. Mix and set to cool. For modak dough, heat water adding ghee and milk in a wide kadai. When it roll boils, add rice flour. Switch off the flame and mix well. Cover the kadai with a lid and rest for 10 minutes. Knead it well by dipping hands in water. Make smooth dough and cover with wet cloth. Shape the modak and fill the coconut stuffing. Seal it. Arrange all the modak in greased idli plate and steam it for 10 minutes. Switch off the flame. Remove the modak when warm. Enjoy ! For modak recipe, firstly make the coconut jaggery stuffing part. In a kadai, take the grated coconut and powdered jaggery. Mix well in medium flame till jaggery melts and mixes with coconut. Keep mixing in medium flame till the stuffing starts to leave the sides of pan. Check if you are able to roll a non-sticky, soft ball. Switch off the flame and let it cool. It will become crumbly once it cools down completely. 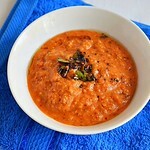 In a kadai, heat 1 cup of water adding 1 tsp ghee and 2 tbsp milk. Let it come to a roll boil. Simmer the flame completely. Add rice flour, mix well to coat the rice flour with water. Do it quickly. Switch off the flame and cover the kadai with a lid. Rest for 10 minutes. Transfer the modak mixture to a plate. Keep a bowl with water for dipping the water. Dip your hands in water and gather the dough in the plate. Make a smooth, non-sticky dough. Knead well for 5 minutes. Dip your hands in water whenever needed while kneading the dough. Now cover the dough with a wet cloth. In a small bowl, take little water with few drops of oil. Use this water to dip your fingers while shaping the modak. Now start to make shapes. For this, take a lemon sized ball. Press it using your fingers to make a cup shape. Dip your fingers in water whenever its sticky or difficult to press. Make sure the corners of the cup is thin. Press it with your finger and make pleats in equal intervals. Place 1 tbsp of stuffing inside the cup. Hold the top of modak with your fingers and keep rotating it gently to bring all the pleats together. Once the stuffing is completely covered, seal the top of modak and make a coconut shape. Dip the bottom of modak slightly in water+oil and arrange the modak in a plate or box. It helps to prevent sticking to the plate. Cover it to prevent drying. Make all the modak and arrange it. You can also make a half moon shape as shown in the above pictures. Heat water in a idli pot and let it come to a roll boil. Grease idli plate with oil and arrange the modak. After the water starts to roll boil, keep the idli plate with modak. Cook in high flame for 6 to 8 minutes. Switch off the flame and let the modak becomes warm. Then remove in a plate. Offer to Lord. Enjoy ! Do not overcook the coconut, jaggery mixture. It will become hard and chewy. Do not add more water.Ratio of rice flour and water should be 1:1. 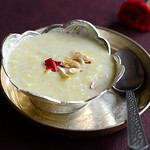 Milk is added to bring softness and to make white colored modak. Always make the coconut stuffing first. Then make the dough. After making the dough, start to shape the modak immediately.Do not rest the dough for long time. Always cover the dough with a wet cloth while shaping the kozhukattai/ modak. Similarly keep the shaped modak covered till you steam it. Do not steam for long time. Modak may crack. Steam cook only for 6 to 8 minutes after the water in the idli pot roll boils. 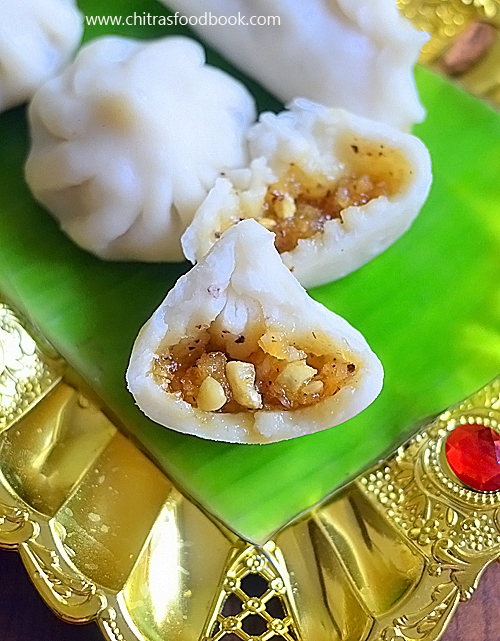 Try this yummy North Indian style Ukadiche modak and enjoy ! Every year on Ganesh Chaturthi festival, we make chana dal sweet poornam kozhukattai / kadalai paruppu poorana kozhukattai for neivedyam. 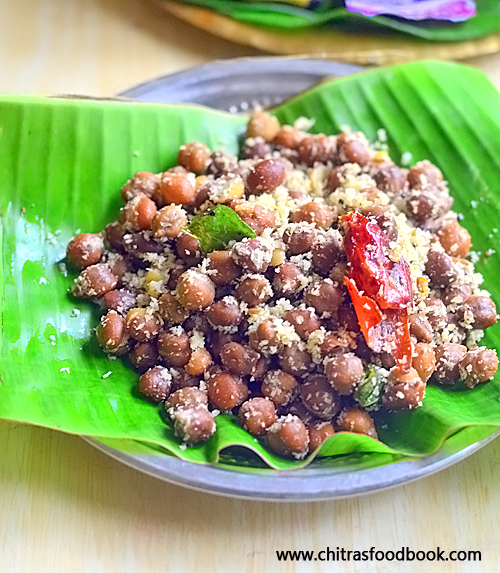 Basically sweet kozhukattai can be prepared by stuffing kozhukattai with chana dal pooranam, moong dal poornam or with coconut/ thengai pooranam. But we all love Kadalai paruppu purana kozhukattai more than other stuffing. As this pooranam can be refrigerated and used up to 2 weeks, I make it in large quantity and use the same for making sweet poli/ obbattu, suzhiyan and sweet paratha.To make soft poorna kozhukattai, there are certain points to remember. 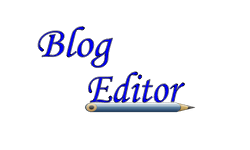 I have shared all the points as tips in the end of this post. Do read them before you start making this kozhukattai. Also check out the detailed video on how to make chana dal sweet pooranam, making kozhukattai maavu using idiyappam flour and shaping modagam with and without kolukattai mould. 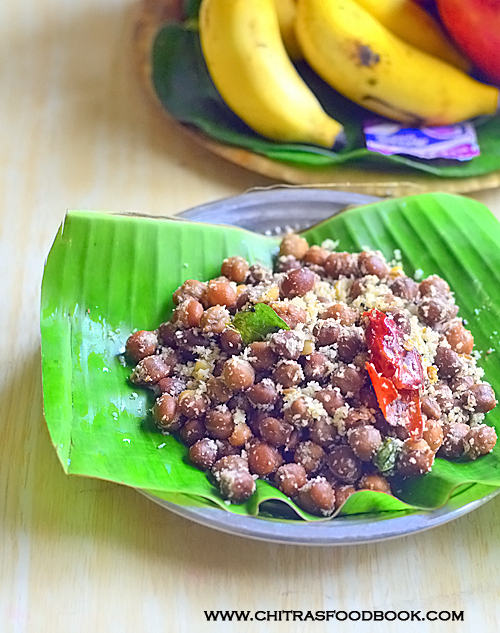 Lets see how to make chana dal sweet pooranam kozhukattai with step by step pictures and video. Friends, check out this Youtube channel for copyright free audios. You can use it for your videos with a link to channel. Take the chana dal / Kadalai paruppu in a pressure cooker. Add water, few drops of cooking oil. Pressure cook in low flame for 2 whistles. Drain the excess water. Mash or grind the dal. Melt jaggery in water. Strain the syrup. Boil and add the dal paste, grated coconut, cardamom. Mix till thick. Transfer the pooranam to a box.Cool down and then make balls. To make kozhukattai dough, boil water adding salt and cooking oil. Add to idiyappam flour. Make soft, smooth dough without cracks. Cover with a wet cloth till use. 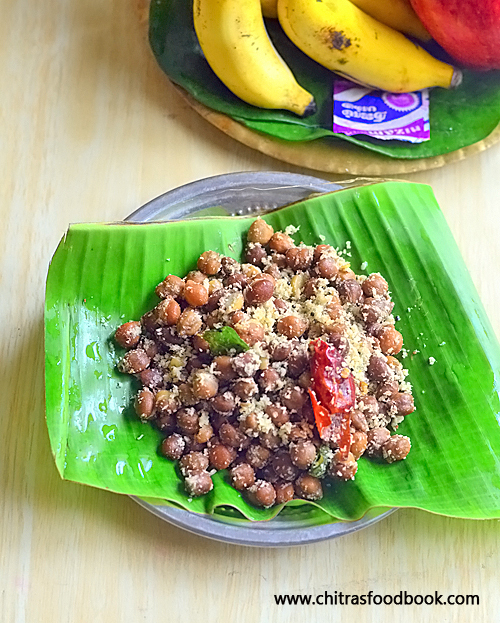 Make modagam shape by stuffing the chana dal pooranam. Steam it for 8 minutes. Remove when warm. Offer to Lord Ganesh and Enjoy ! KADALAI PARUPPU POORANAM – STEP BY STEP PICTURES. Pressure cook chana dal by adding the required water and a drop of oil.Drain the water. Grind without water or mash it well to make a paste without adding water and set aside. 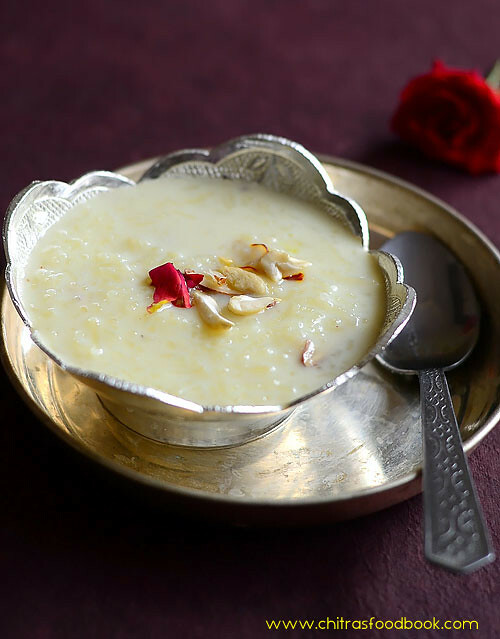 In a bowl, take the powdered jaggery and add little water to cover it.When its melted , strain to remove impurities OR if the jaggery is pure, add it directly to the mashed dal along with grated coconut. Make small balls out of the stuffing and keep ready. The unused stuffing can be refrigerated and used for 10 to 15 days. I used a ready made kozhukattai mould to make a good shape. U can also try the shape which is shown in the video to make mothagam/ coconut shape. in the pictures below, I’ve explained using kozhukattai mould. Take the mould, open it and grease it with gingely oil. Take a small ball from the Kozhukattai dough and keep it inside the mould. Just spread it all the sides till 3/4 of the mould by keeping the center empty. Now close the mould and press it with ur left hand fingers. Now place the dal pooranam in the center.Take a small berry sized ball and place it on the top of the dal pooranam and seal it well. Now open the mould , u’ll get a nicely shaped kozhukattai. Follow the same for the remaining. Grease an idli plate with oil,Arrange the kozhukattai. 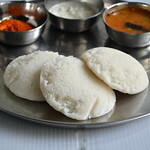 Boil water in an idli pot.. Keep the idli plate and steam it for 8 to 10 minutes. Cooked kozhukattai looks shiny. Switch off the flame and eemove the kozhukattai from idli plate after it becomes warm. If you try to remove it hot, kozhukattai may break. 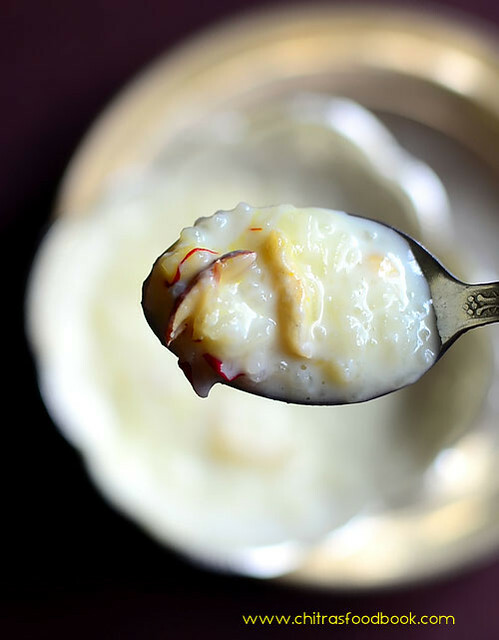 The same pooranam can be done using coconut alone. For that,channa dal is not needed.Just make the jaggery syrup , add the grated coconut , cardamom powder & mix till it leaves the sides. Remove & stuff it using the above said procedure. For thengai pooranam , jaggery can be less.ie 1:1 would be enough. 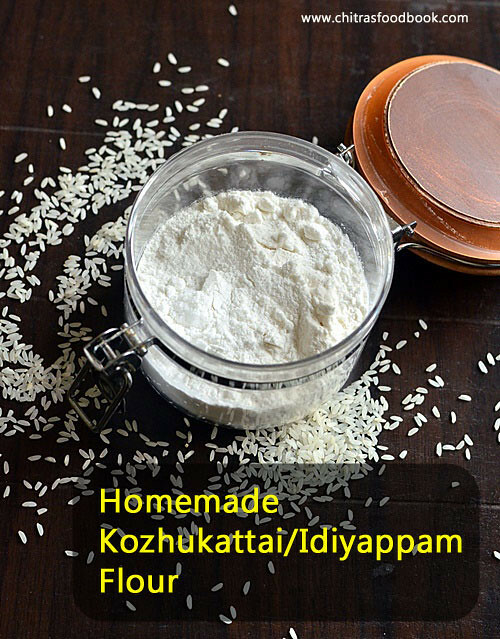 To make soft kozhukattai, always use good quality idiyappam flour. Homemade processed rice flour gives the best result. Add the right quantity of hot water to make the kozhukattai dough. If the water is less, kozhukattai may break while shaping and tastes hard and chewy. If the water is more, dough becomes too sticky. Shaping would be difficult and kozhukattai will break after cooking. Always make the stuffing part / Pooranam first. Do not make kozhukattai dough in advance. Make it just before making kozhukattai else dough will dry and gives hard kozhukattai. Make the kozhukattai maavu smooth without cracks. Do not add more water and make it sticky. If the dough is sticky, grease with oil and knead for 5 minutes. Before steaming the kozhukattai, make sure water in the idli pot is roll boiling. 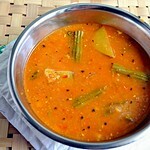 It helps to cook the kozhukattai soon and keeps it soft. Do not remove the kozhukattai from the idli plate when it is hot. Remove after kozhukattai becomes warm. It will come out easily without cracks else kozhukattai may break. 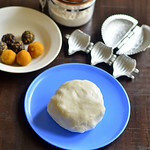 Yesterday I made a post on kozhukattai dough using store bought idiyappam flour/ kozhukattai flour in 3 ways. 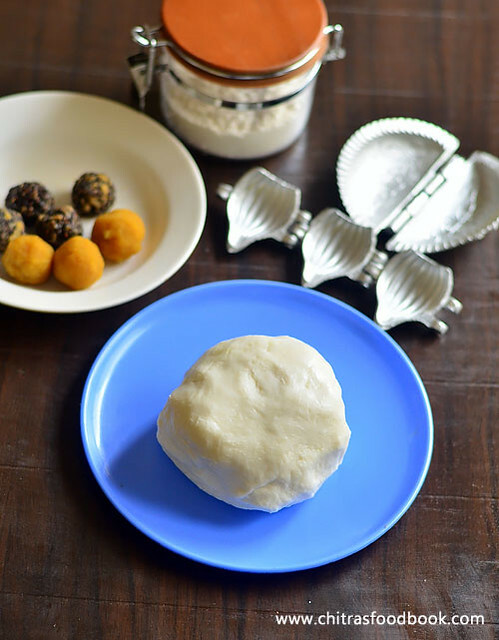 In continuation with that, today I have shared how to make homemade rice flour for kozhukattai dough/ Kozhukattai maavu preparation traditionally in 2 methods. One by soaking raw rice, grinding to a fine powder, sieve and make kozhukattai outer covering dough with that homemade processed rice flour. My MIL always follows this method. Second method is to soak the rice, grind to a thin batter and then cook to make a thick kozhukattai dough for outer cover/ Kozhukattai mel maavu. I learnt this one from my friend Shalini. She told me to make this post during last year Ganesh Chaturthi as this is her fool proof method of making homemade kozhukattai maavu. She told beginners would find it useful. Last year I couldn’t do it. So I badly wanted to make this post at least this year. Tomorrow I will try to post some interesting kozhukattai variety. 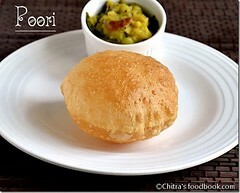 Ok, lets see how to make homemade kozhukattai dough recipe / Kozhukattai maavu with step by step pictures and video. METHOD 1 : Wash and soak raw rice in water for 2 hours. Spread rice in a cloth. Dry for 15 minutes. Grind to fine powder, sieve. Dry roast the flour for 2 minutes. Grind the roasted flour to remove lumps. Store in a box. Homemade kozhukattai flour is ready. 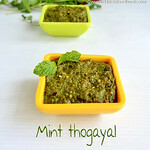 You can use this as Idiyappam flour too. METHOD 2: Wash and soak raw rice in water for 2 hours. Grind to a smooth paste to thin smooth batter. Use the soaked water for grinding. Heat a kadai with ghee and add rice flour batter. Mix till thick in low flame. Knead after it becomes warm. Wrap the dough with wet cloth and cover with a lid till use. Always prepare the stuffing/pooranam before making kozhukattai dough because fresh dough gives best kozhukattai. METHOD 1: Wash and soak 1 cup of raw rice for 2 hours.Drain the excess water and spread in a cotton cloth. Let it dry for 15 minutes. Remove the rice and grind to a smooth powder. Sieve and grind the coarse particles again. Sieve twice. Dry roast the sieved flour for 2 minutes in medium flame till it heated. Make sure you do not heat it more. When you roast it, small lumps may form.So grind to a fine powder after it cools down. Alternatively you can steam the flour in idli pot for 10 minutes. Spread in a plate, cool down and grind it.Homemade rice flour for making kozhukattai or idiyappam is ready. You can store in a box for months. For 1 cup of raw rice, you get approx. 2 cups of flour. For making dough with this homemade rice flour, boil 1.5 cups of water adding 1/2 tsp salt and oil/ghee. Add 1 cup of rice flour to it. Mix in low flame till it becomes a thick dough. Remove in a plate and knead using greased hands. Dough will become non-sticky after kneading. Cover with a wet cloth and lid above it till use. Never allow the dough to dry.Kozhukattai may crack. METHOD 2: Wash and soak 1 cup of raw rice using 2 cups of water.Grind to a smooth batter without any grits. Grind for long time. Use the soaked water for grinding.Batter should be thin like dosa batter. Heat a kadai with 1tsp ghee. Add the rice flour batter. Mix in low flame.It becomes a thick dough. Keep stirring to avoid lumps. When the dough becomes very thick and leaves the pan completely, switch off the flame. 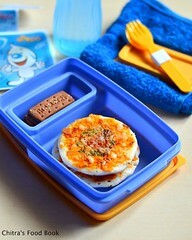 Cover with a lid till warm. Transfer the dough to a plate. Grease your hands with oil and knead the dough for 5 minutes till it becomes very smooth without any cracks. Remove the dough to a plate and cover till warm. Grease hands and knead well for 5 minutes till dough becomes completely non-sticky and smooth without cracks. Cover the cloth with a wet dough and keep aside till use. Keep the stuffing inside the dough and make kozhukattai. First make the stuffing part/pooranam before making the dough because dough should not sit for long time. Kneading is important to make the dough crack free. Dough should be non-sticky and smooth without cracks to make perfect kozhukattai. 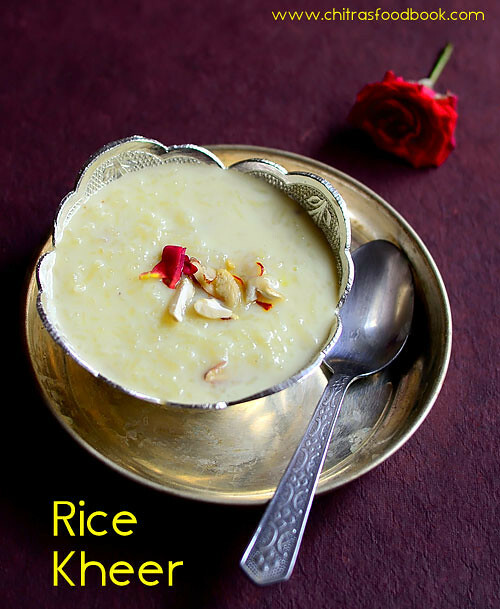 Homemade rice flour shown in method 1 can be used to make idiyappam as well. 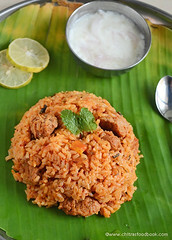 You can also use dosa rice/Maavu arisi instead of good quality raw rice. Homemade rice flour for idiyappam & kozhukattai.